Family Owned Quality For 20 Years Running! Jacobs Overhead Door Company is a local family owned professional dealer of top quality garage doors, electric operators, and a variety of other parts associated with the overhead door company. In addition to new installations and replacement of residential and commercial doors and motors, we also provide both residential and commercial service and repair for your door system. We proudly offer high-quality products at low prices from well-known manufacturers including Amarr, Clopay, DBCI, Janus, Genie, and Liftmaster. 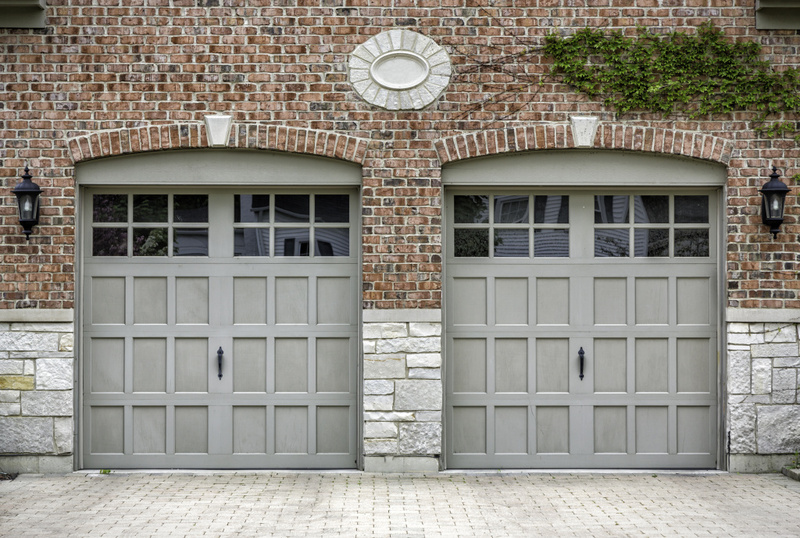 If you are looking for a residential or commercial overhead door, a door opener, or simply in need of service for your current opener, let one of our qualified technicians provide you with the best in quality and service. Come by our showroom to see sample products of the variety of doors we offer. One of our team members will guide you every step of the way, answering any questions you have. We realize 100% customer satisfaction is the only way to achieve our service goal. 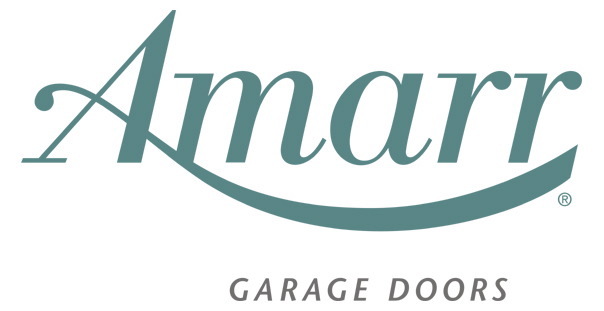 Jacobs Overhead Door Co. is a member of the International Door Association (IDA), the Amarr Presidents Club, and is an Authorized Amarr Gold Dealer. We pride ourselves in being a local company that provides top quality products and service to our customers every time! We are also an A accredited member of the Better Business Bureau, giving you peace of mind about doing business with a reputable company.